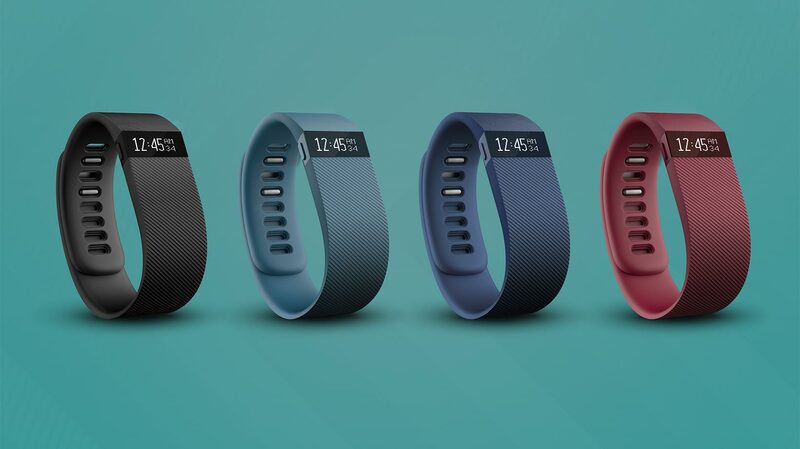 The Fitbit Charge HR is currently available in Black, Plum, Blue, and Tangerine variants. Its companion app can be downloaded for free for iOS, Android and Windows Phone. It also features wireless syncing via Bluetooth 4.0. 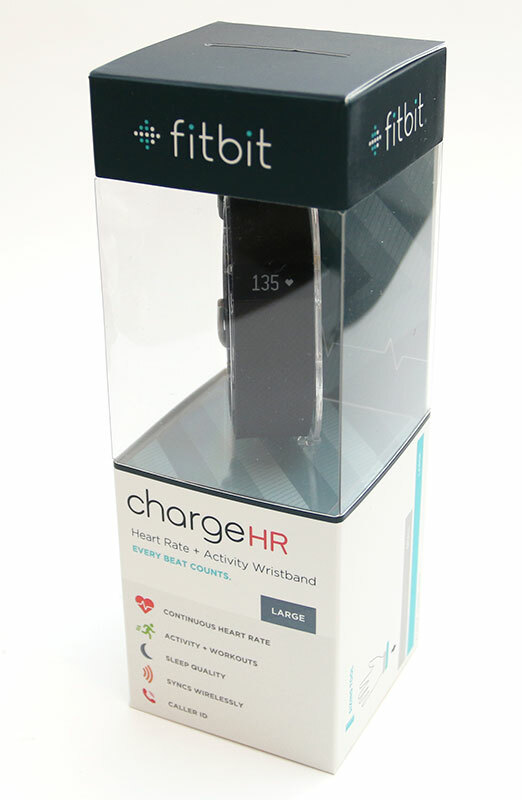 The Charge HR costs US$150 Fitbit, while the cheaper Charge comes with all the same features except the heart rate monitoring system and costs US$130. Restarting your Waterproofed Fitbit Charge HR will turn it off and then on, but it will not clear its tracking data. Plug your charging cable into the USB port and insert the other end into the port on the back of your Charge HR. 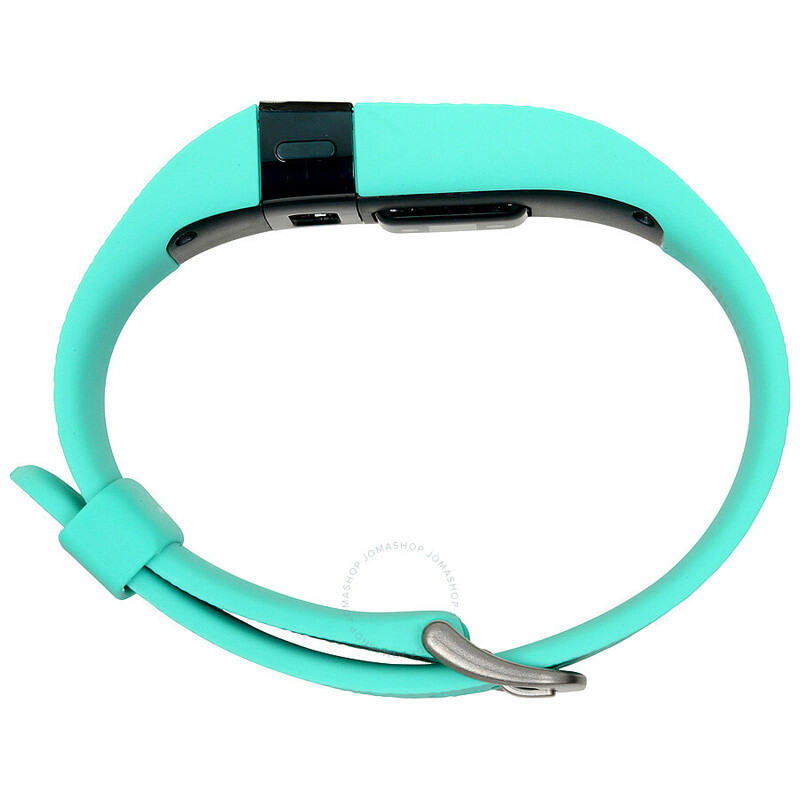 Fitbit Charge HR will be available in early 2015 in black and plum for $149.95, with blue and tangerine colors coming soon. And Fitbit Surge will also be available in early 2015 in black for $249.95, with blue and tangerine coming soon after.